What are the Overall Strategies for Post-Thrombolytic Care That Include Use of Angioplasty? The approach to the treatment of patients with acute myocardial infarction has changed markedly over the past several years. These changes have centered on the initial management of patients with evolving myocardial infarction. 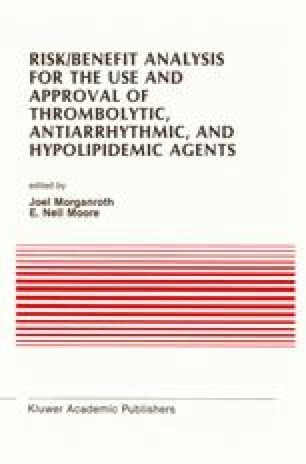 The major focus of treatment now includes widespread use of thrombolytic agents. This new approach has important implications for overall strategies in the management of patients with myocardial infarction. The purpose of this paper is to address strategies for post-thrombolytic care that use mechanical recanalization in an attempt to enhance the outcome of thrombolysis alone.